Element 3D allows users to import OBJ file or 3D objects created in Cinema 4D into Adobe After Effects and clone, manipulate, and distribute them with it’s unique particle array system. 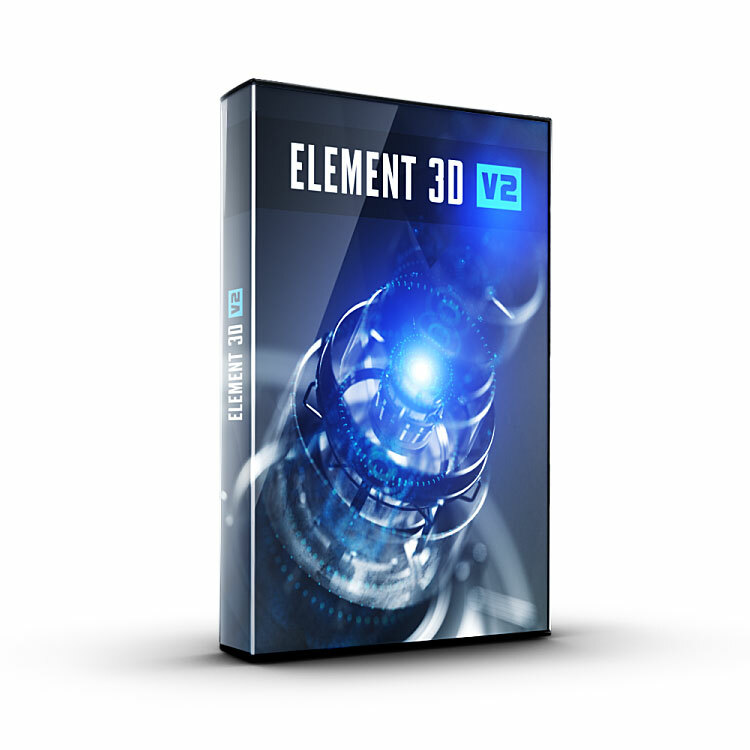 Element 3D’s user interface is well-designed and easy to use, and the Open GL rendering allows users to quickly create beautiful 3D text and complex particle arrays with dynamic reflections, shadows, and texture mapping, all inside After Effects! 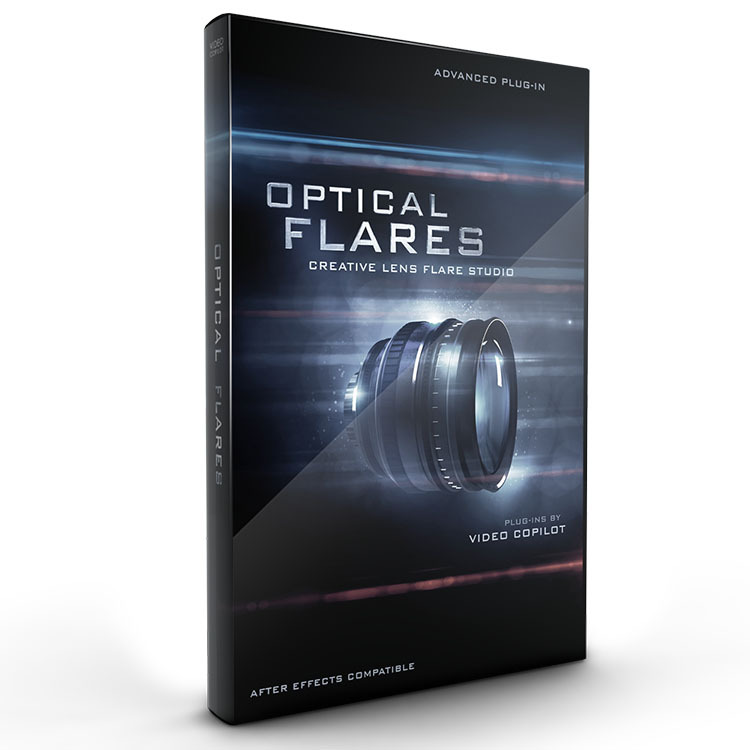 Optical Flares has an intuitive, elegant interface that makes designing beautiful, realistic, and complex lens flares a joy. Open GL acceleration allows artists to quickly and easily generate flares and add finishing touches to motion graphics and live action footage. Every flare is completely customizable so the options are limitless. 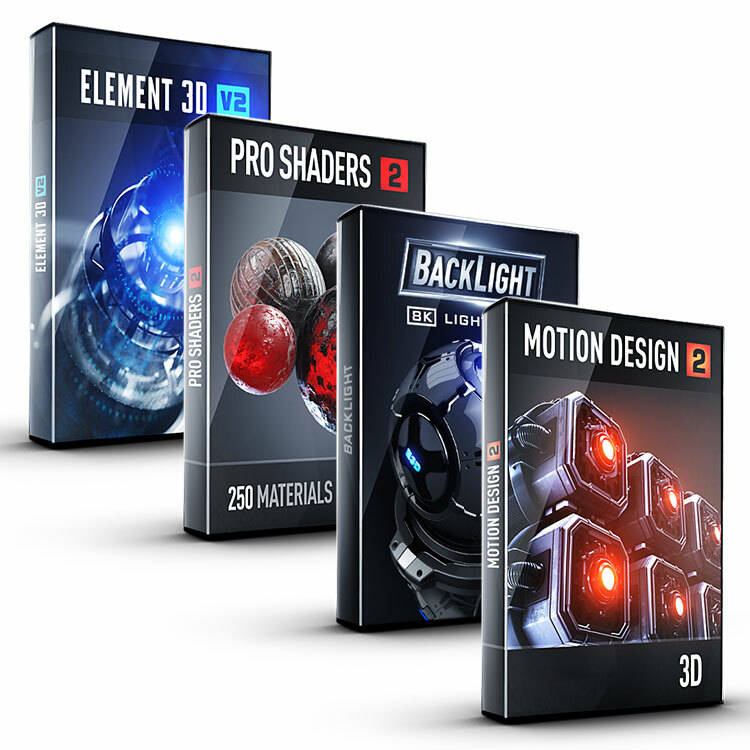 Contains Element 3D v2 + BackLight + Motion Design 2 + Pro Shaders 2! Element 3D is lightning-fast and easy to use, BackLight allows artists to create gorgeous reflections inside Element 3D. Create unique shapes and animations with the Video Copilot Motion Design Pack, and Pro Shaders 2 comes with more than 300 tiled materials, for creative and realistic textures in Element 3D. The Video Copilot Winter Sale ends January 20, 2019.